An entrepreneur. 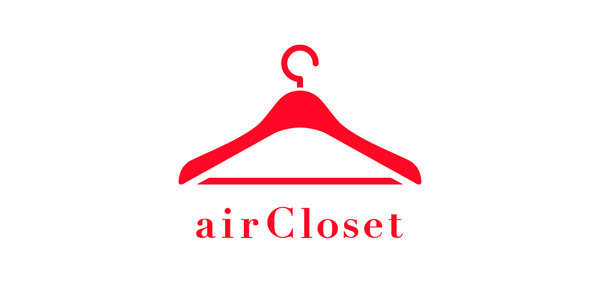 Co-founder and CEO of airCloset, Inc. airCloset is a fashion box start-up, providing subscription fashion rental service specialized in ladies fashion, and have raised series B funding on Jan 2016. Before started up airCloset, Inc. on Jul 2014, have worked at the leading Japanese e-commerce company, Rakuten Inc, as a global UI/UX group manager. And before joining Rakuten, have worked for a strategic/IT consulting firm for about 9 years.